Ready for your Spring Garden? 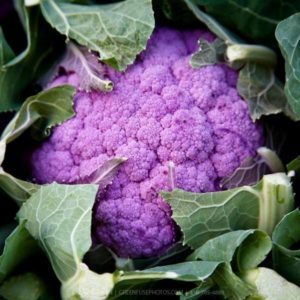 March 17th is the planting date (in Zone 7a) for Broccoli, Collards, Kale, Red and Green Cabbage, Spinach, Orach, and Cauliflower. With the exception of the Orach, all of these plants will need some sort of protection from Cabbage Worm, especially if you’ve planted Brassicas in your yard in previous years. 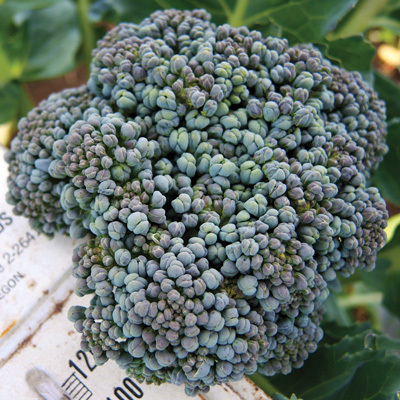 Below you’ll find some pictures and a description of the varieties we’re carrying this year. When you know what you want, send us a message either through the website form at the bottom of this page, through FB (www.facebook.com/thegreatfullgarden) or give me a good old fashioned phone call at 856-455-2294. 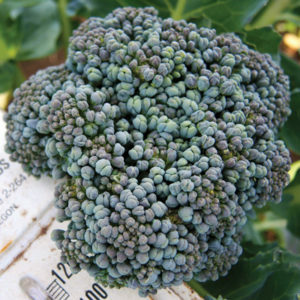 Umpqua Broccoli is a standard type Broccoli which has done well in my garden in South Jersey year after year. 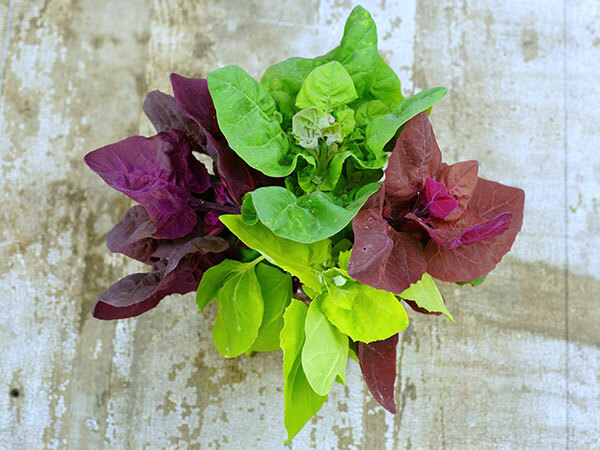 Seed sourced from Baker Creek Heirloom Seeds. Easy to grow and delicious. My favorite way to use collards is as a wrap for your favorite sandwich fillings. They are also useable as completely compostable, renewable plates! Just place your meal on them and when you’re done…eat it! 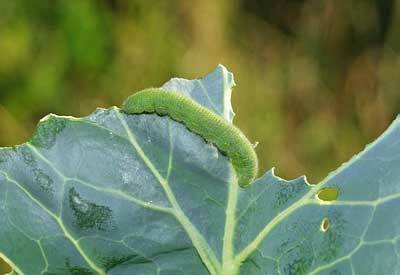 This is our favorite kale. 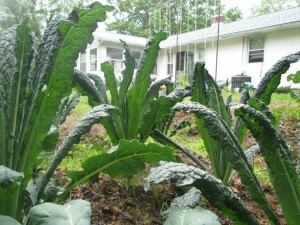 Originally marketed as a loose-leaf cabbage, this kale is easy to grow and even the kids love its mild taste. This slow growing green isn’t just green! Often used as a substitute for spinach, which tends to bolt at the first whisper of warm weather, Orach grows to 3 feet tall, withstands frost and doesn’t bolt even in the summer heat. 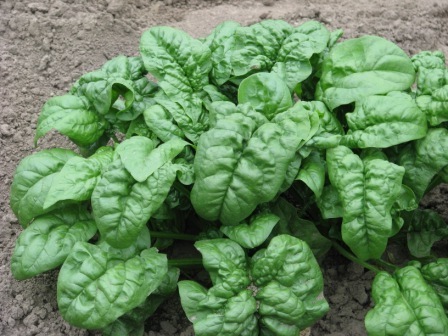 Spinach is a hardy plant for winter and is perfect for unpredictable late winter weather. Keep it moist by adding sufficient mulch to your garden and that will also help protect against it bolting with the first warm spring days. 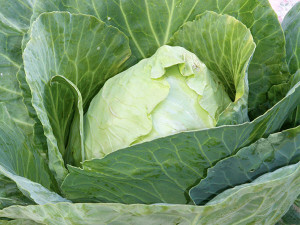 A favorite, old heiroom cabbage. It’s an early variety that is ready about 65 days after transplant. 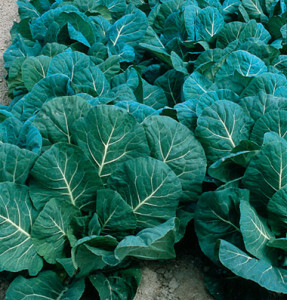 Another favorite cabbage with deep red leaves and small core. Good for fresh eating and for coleslaw. 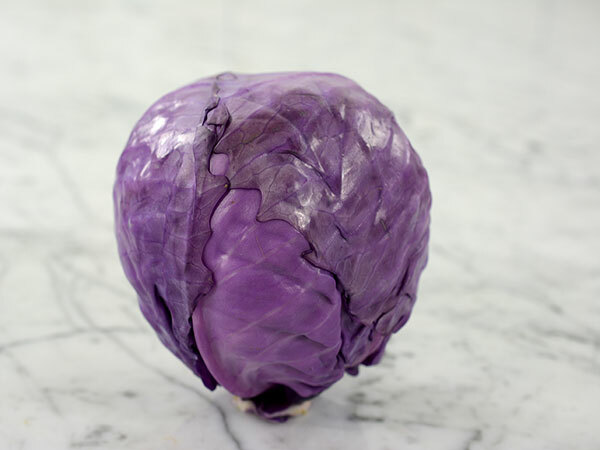 Look at these bright purple heads! This variety is delicious and beautiful. 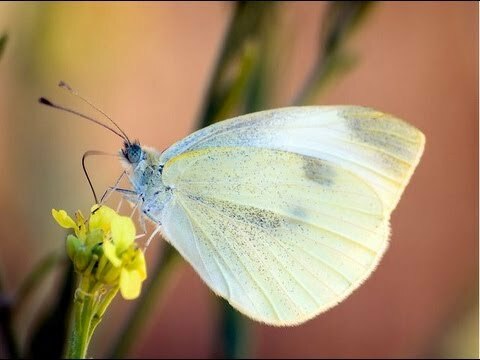 If purple isn’t your thing then you can keep it white by making sure the leaves don’t open and expose the head to sunlight. But I say let it turn purple! I found your site very helpful. I have been planting Bloomsdale long standing spinach for many years and have been looking for a different variety that grows bigger. I saw the Giant Noble Spinach on your site and it look like what I have been looking for. I use the Bloomsdale for salads but it takes a ton of it if I want to boil it down. The Giant Noble Spinach will do the job for me. Thanks.